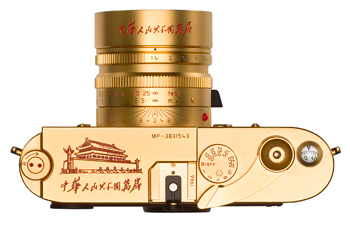 Those are some addition images to my previous post from 10 days ago about the "60th Anniversary of People’s Republic of China" limited edition Leica MP camera. 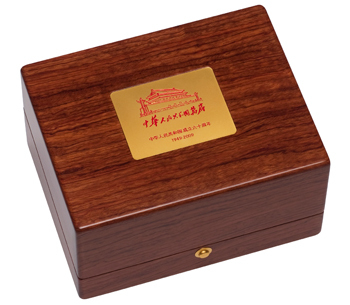 The model will be available only in China. 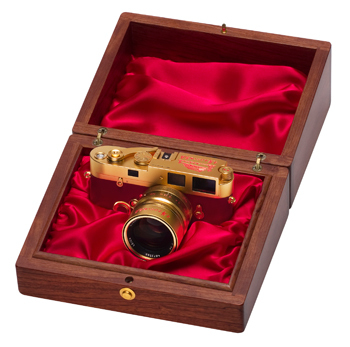 161 pieces are produced with a price tag of 199,900 Chinese Yuan ($29,300). 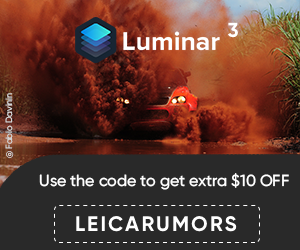 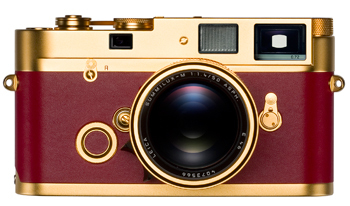 The overwhelming red color this time represents something else (not Leica's logo).